This Storytelling For Business keynote was delievered at Linkedin HQ for the Australian Institute of Training and Development (AITD) that showcases the power of storytelling in business and a strategic framework for learning and applying storytelling consistently in your business communications. Storytelling in Business is a science as much as it is an art. It's more of a formula than a painting. 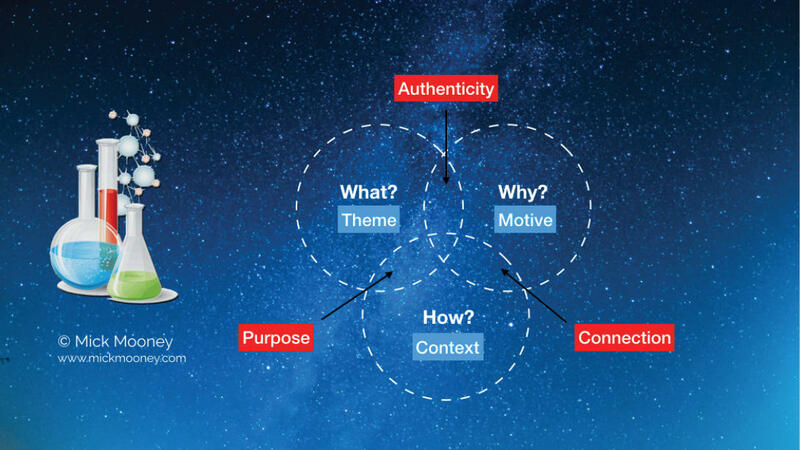 With the right framework, anyone can use storytelling effectively. This Business Storytelling framework is easy to learn and versatile enough to be used in any business setting. 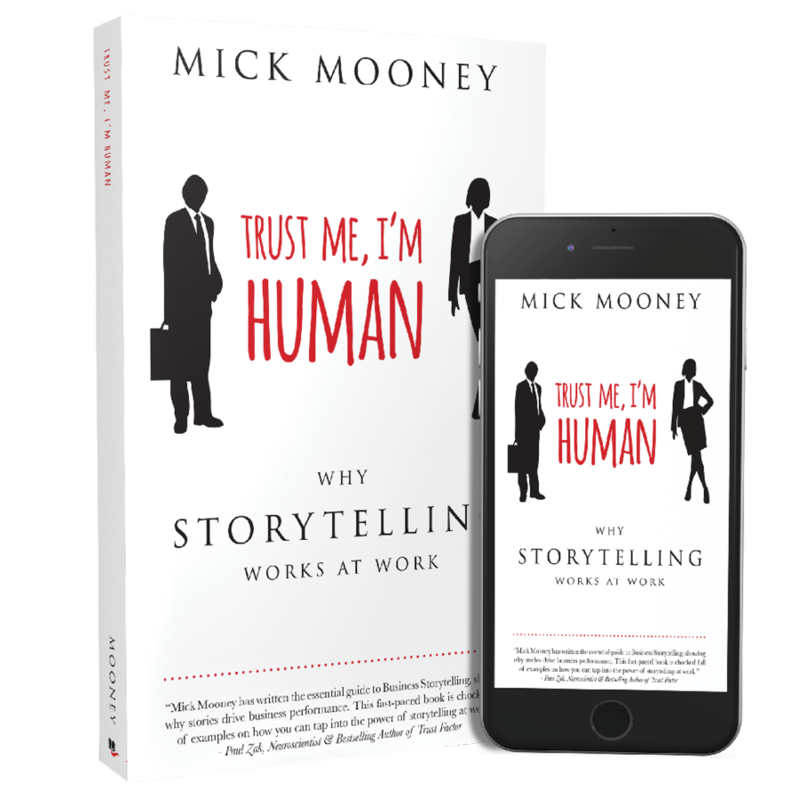 "Mick Mooney has written the essential guide to Business Storytelling, showing why stories drive business performance. This fast-paced book is chocked full of examples so you can tap into the power of storytelling at your work." Please use the form below to make an inquiry. I look forward to hearing from you.